Not every country is as flat as the Netherlands. In many countries, you have to cope with a foundation that is often not flat. How do you cope if you have to transport pallets of goods up and down a slope, especially if you have long items that have to be moved. For those applications special forks lift truck are used the so-called side-loaders. Unless special arrangements are made, the load will slide off the forks of the lift truck – possibly with disastrous consequences. 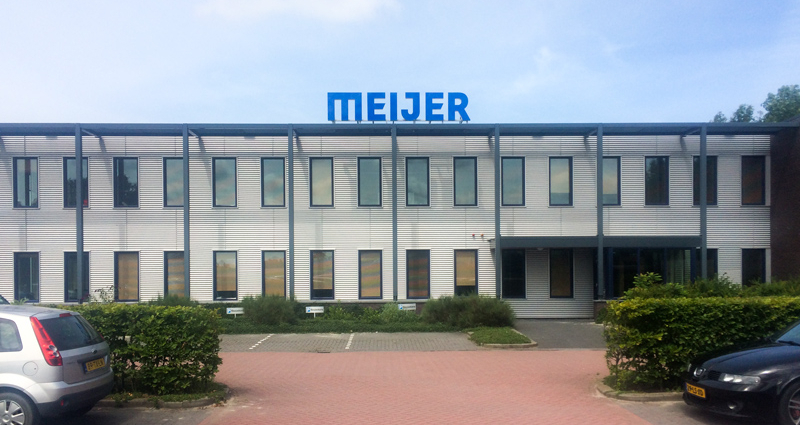 Meijer Handling Solutions has already had a solution for many years in the form of its Single Height Shift System or SHSS. 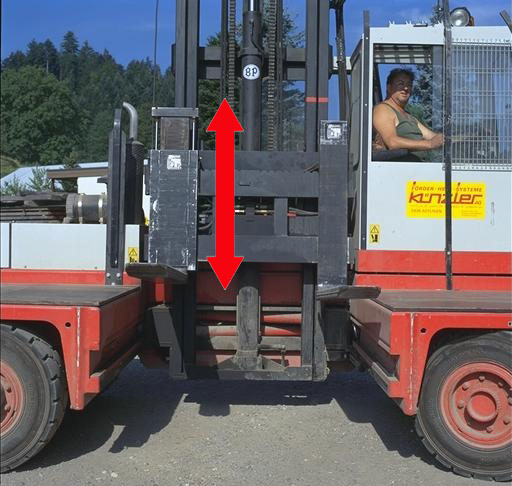 One of the two forks can be raised or lowered by 100 mm to compensate for the tilt of the lift truck. Because the cylinders are integrated into the sides of the vertical sections of the forks, the system does not add anything to the front dimensions and the lift truck retains an optimum residual load capacity. The SHSS can be used with standard lift truck forks and, of course, our KOOI-ReachForks®.